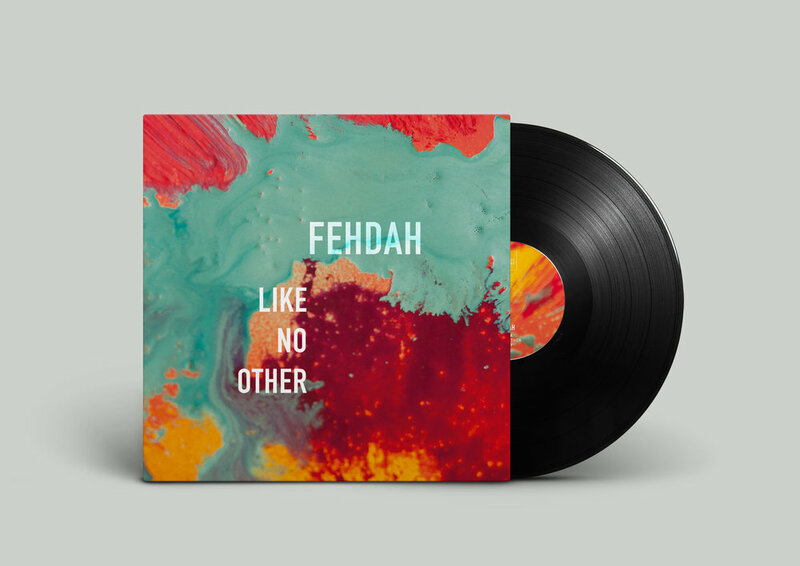 The eclectic nature of Fehdah’s musical output might best be explained through her background, particularly given that she spent some of her childhood in West Africa. As a child her mother insisted on her taking up a variety of instruments and, while Garnett never stuck with anything, it seems clear that music remained an integral part of her upbringing. And this is the beauty of Fehdah’s various musical endeavours - the sheer diversity of influences. Garnett formed her first band as a teenager; a rock outfit specialising in Jimi Hendrix covers and the like, and this would be the start of her almost innumerable musical guises. The main thing that these varied incarnations have in common is the striking sound of Garnett’s fervent, strange vocals – at once gloriously playful, intriguingly charming and seductive, yet beautifully hesitant and shy. This year the band have gone from strength to strength, performing at major Irish festivals (Body & Soul, Electric Picnic) and supporting the likes of Thundercat, Taylor McFerrin, and Yussef Kamaal. With a debut EP due to arrive in August, we can only look forward to hearing more from an exciting new voice in our generation.